Sign up to get our FREE newsletter and SAVE $$$ too! We can help MAXIMIZE your electronics investment! The latest technology can be complicated... we UNDERSTAND! Our hands-on training lab is unique in the whole country! We pair you up with a lab partner and provide each team their own HDS-12 Live to work with in class. Each lab unit is fully networked with both NMEA and Ethernet. We have high speed wireless in place as well to show you how to take advantage of the latest HDS technology! 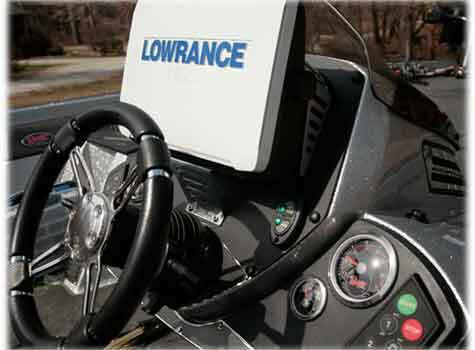 Yes...we teach the class using Lowrance equipment but our focus is teaching you how to use what you have. So makes no difference if you have Humminbird, Garmin, or Raymarine - SONAR is SONAR....maybe a few differences in the buttons but the concepts are exactly the same! Class sizes are limited (12 students max) to make sure you get the personal instruction you need. We have had many requests for one on one SONAR sessions. One-on-One's can focus on anything or everything...it's up to you. Need help with equipment setup?...no problem. 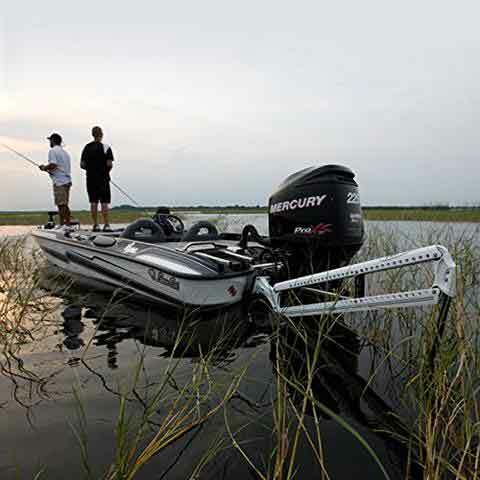 You can even bring your boat to the shop and we will go through it and help you fine tune your entire set up. Need help with managing your waypoints or image interpretation?...no problem. We will focus on your exact questions and work you through whatever you need to cover. If you are interested in scheduling some One-On-One time just let us know and we will work out a time for you. Rates are $75 per hour (2 hour minimum) and can be on the water in your boat or in the lab. Wacky Riggers offers private group sessions as well! If you have a club or group of 6 or more just let us know! You pick the date and we will make the time! College teams, fishing clubs, or just a group of your buddies...we will make it work for you. We also offer onsite lecture-only sessions for larger groups. Just let us know what you need! Wacky Riggers offers a SONAR Search/Recovery Lab available to law enforcement and other community search/rescue organizations. We can assist your SAR team in developing the skills they need to quickly and proficently cover a search area. Each SAR SONAR course is customized to focus on YOUR team and their requirements. 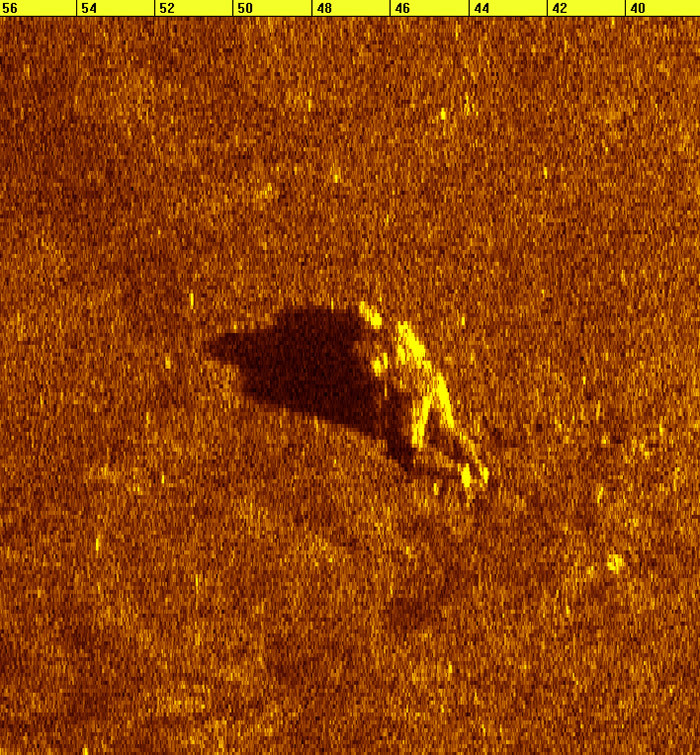 Our particular focus for SAR groups is on the use of sidescan SONAR and highly accurate suspected target marking. Give us a call today to discuss your team's particular needs and how we can help! With over 40 years of tournament fishing experience... we UNDERSTAND! 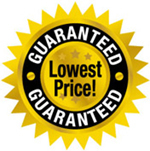 Best Deals Anywhere - We guarantee it! All Power Poles, brackets and accessories available! While we cannot advertise our prices, click the button below to get started putting together your own Power Pole deal. Just give us a shot! You will be very glad you did. 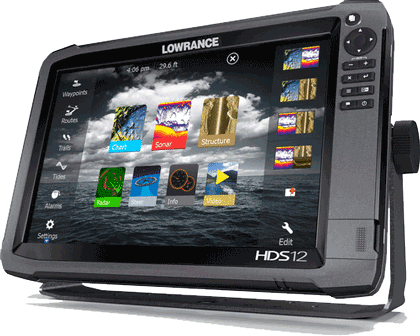 While we cannot advertise our prices, click the button below to get started on your own personalized Lowrance deal. Just give us a try! You will be very glad you did. ABS Point 1 Antenna Mount - NO HOLES! We offer a range of unique products for your install. Additionally we can custom design a solution as needed. We have the latest technology including CNC routing, 3D printers, as well as full laser cutting/engraving services onsite. You don't have time to deal with things not working... we UNDERSTAND! You want it to work & look good... you want it the Wacky Rigger's Way! We cut no corners in getting your systems installed, updated, and set-up. 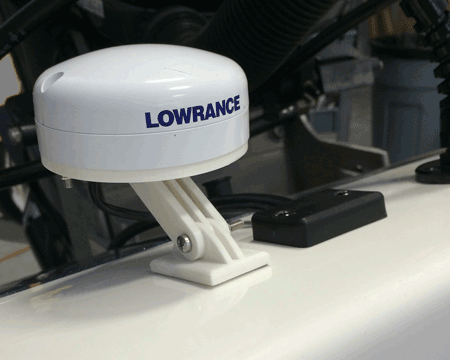 You are ready to hit the water when your boat leaves knowing everything has been checked and tested. We also understand that money doesn't grow on trees. Our experience allows us to quickly and professionally get your boat ready to roll at minimum cost. Our shop time is flexible and all work by appointment only. Our factory Certified techs have the knowledge and skills that far exceed most general service marine shops. We don't do motors. We don't do fiberglass. We don't try to sell you high priced add-ons. If it runs on 12 volts, we are the place. Get your boat rigged the Wacky Riggers Way!